Episode 12: What’s the Next Big Thing for the Guy Who Usually Discovers the Next Big Thing? Category creator and philanthropist Keith Krach followed his true north, his values, to tremendous success. In three different industries, he not only built a new company, but he built a new category. The B2B commerce and digital transaction pioneer has applied his high school sports experience of preparation, practice, and teamwork, and the values of courage, respect, and integrity that he learned from his college fraternity to every aspect of his life. In the latest Voice of Value episode, Keith explains when you put the right team together and you fight for the same Noble Cause, the magic happens. That team needs to be clearly focused on the most important mission, which is the customer’s success. Keith believes in surrounding yourself with experts who have different views than you, and that “group think” is always better than “individual think”. Once that team is together, search for a value proposition that has a big impact on the bottom line and that no one else is doing. The objective is not just to create the category, but to be the category king. Along the way, don’t lose sight of the fact that Customer Value Management is at the heart of everything because you measure your long-term success by your customer’s success. When you are a sustaining resource for your customer, your network becomes part of your value proposition. 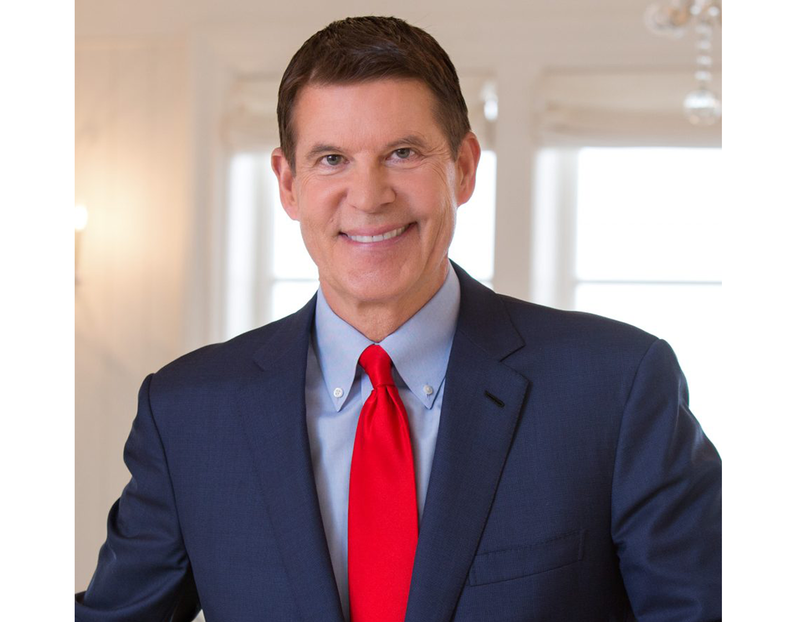 Category creator and philanthropist Keith Krach took his strong Midwestern values to Silicon Valley and not only built new companies, but built entirely new categories that changed mechanical design, B2B commerce, and digital transaction management. [9:38] Keith gives us a peek into his playbook for building a resilient company and creating a new category. [11:08] Five team rules, according to Keith. [12:51] Keith defines “A Noble Cause” as putting the company before your self-interests. [14:13] How does Keith know when it’s more than a great business; it’s a potentially new category? [20:44] Mentorship is powerful but underutilized in business today. Keith talks about the value of both having and being a mentor. [25:57] How does Keith make decisions? He says if you surround yourself with great people, it’s a lot easier. [27:15] What is the new currency in business? Listen to why Keith believes speed is a competitive weapon.